Decotex Rugs feature exciting designs in luxurious, soft, wool and contemporary colours. Each Decotex Rug is made in India from thick tufted pile wool which looks beautiful and is hardwearing making it suitable for many areas of the home. 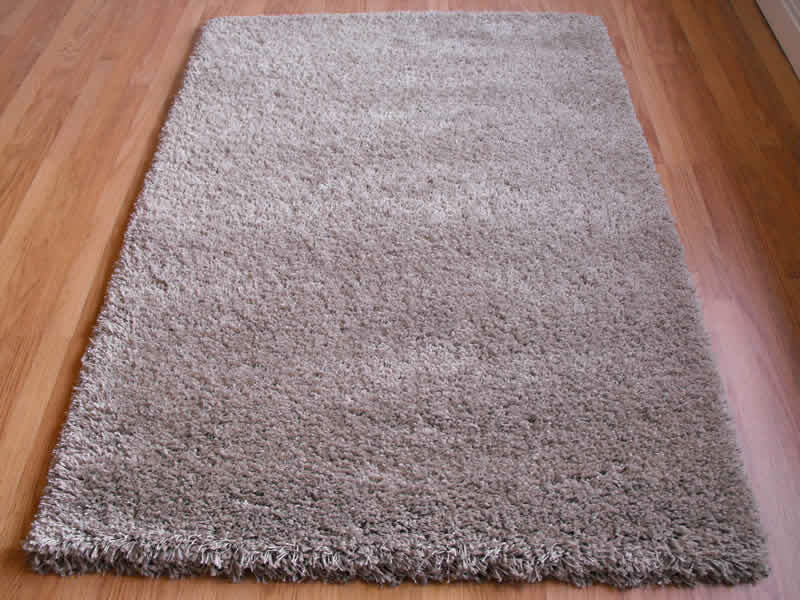 Decotex Rugs are available in a small, medium and large size and give style and quality at very affordable prices.